What are your primary responsibilities in your current position? In my current position I support our Chief Marketing Officer and other Marketing leadership in driving operational vision and alignment across the marketing team. I work across our eight marketing teams to execute our annual planning process, support the resulting strategic initiatives, run leadership meetings and insure consistent communication across the organization. My favorite part of my current position is translating leadership direction and decisions into an interesting and motivational format for the rest of the organization through town halls, newsletters and team meetings. Why did you choose to attend Bridge? I chose to attend Bridge because I discovered my interest in business late in my college experience. With degrees in geology and ecology, I was sure I wanted to pursue sustainability and conservation work. After many exploratory interviews, I found myself interested in roles positioned at the nexus of sustainability and business – finding solutions with both environmental and capital returns. I quickly realized I was going to be constrained by my lack of business and economic knowledge. When Paul Doscher shared an overview of Tuck Bridge in a class I was taking, I knew immediately Bridge would give me the foundational learning and resources I needed to build out a new network of opportunities in the business world. I vividly remember sitting in Professor Taylor’s Marketing class debating breakfast sausages. Prof. Taylor asked us each to choose the best from a list of potential taglines for an imaginary breakfast sausage company and prepare to defend our choice. As students argued emphatically for tag lines such as ‘quick and easy breakfast’ or ‘bring your family together’, I realized something about the whole exercise: at the core of it, and all the varied business courses we were taking, was the same need to connect with people. Whether customers, clients or shareholders, we were learning how to understand, motivate and influence people toward an outcome, whether it be buying stock or sausages. Understanding that basic concept has empowered me to take on a career path that has hopped from sales to business development to marketing. Each new position has brought a giant new learning curve, but the core of each position has been the same – connecting and influencing people. The Bridge classroom is where I first learned this foundational concept. American motivational speaker and author Earl Nightingale once tweeted, “Your problem is to bridge the gap which exists between where you are now and the goal you intend to reach.” For many students at Dartmouth, their goals includes a career in business, but the College does not offer a business major. For many students, the Tuck Business Bridge program serves as the “bridge” towards a career in business. Tuck Bridge is operated by Dartmouth’s Tuck School of Business and caters to liberal arts students who wish to develop fundamental business skills. The program is not limited to Dartmouth students — rising juniors through graduating seniors from any college or university are eligible to apply. Tuck Bridge is offered three times a year: as two four-week-long sessions in the summer and one three-week-long session in December. Students accepted to the program live the life of a real MBA student, for a couple weeks at least. Puja Devi ’19 participated in Tuck Bridge this past December. Devi decided to apply to the program after becoming interested in business during sophomore summer. She looked to Tuck Bridge to equip her with the skills needed to pursue her newfound interests. “I thought Tuck Bridge would be a really fantastic way of not only exploring the business field but also getting some credentials and gaining at least some sort of hard skills that would prepare me for internships and a job after graduation,” Devi said. Tuck Bridge cultivates these business skills among participants by maintaining a busy schedule throughout the program. Participants are enrolled in a total of six core courses and several additional sessions throughout the program. Classes convene six days a week, leaving only Sunday free of activity. Rushil Shukla ’20 also participated in Tuck Bridge last December and appreciated the academic rigor the program provided. “Classes … moved at a really fast pace and I really enjoyed that personally because I think that’s how we got so much out of the program … you are not going to get a ton out of the program if it is not intense because there is just so much to learn,” Shukla said. Classes are taught by notable members of the Tuck faculty, including business administration professor Leslie Robinson, who was named one of business news website Poets and Quants’ 40 best business school professors under the age of 40 in 2017. 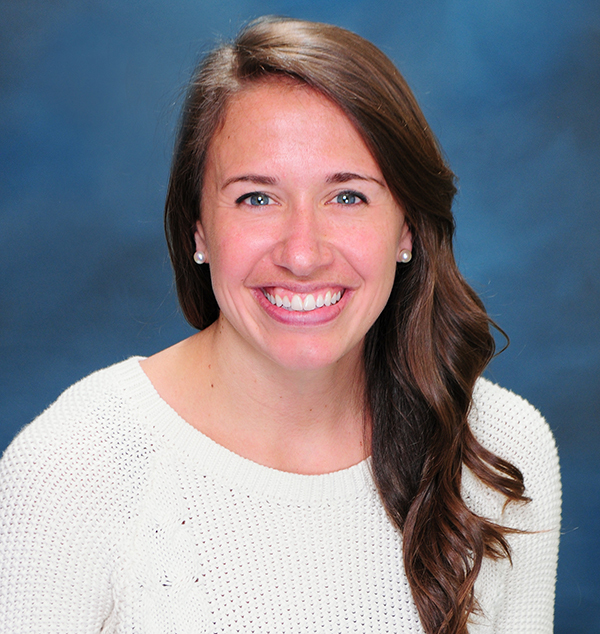 Robinson returned from teaching in France specifically to teach at Tuck Bridge in December. Having courses taught by Tuck professors is one of the key reasons why undergraduates are attracted to the progam. “I just felt really respected and valued to be given that much time from a professor that teaches MBA students,” Devi said. In addition to Tuck faculty, Tuck Bridge provides participants with guidance from Tuck MBA student coaches to help participants with their learning experience. Tuck professors and MBA students are available throughout the entire program to answer questions participants may have. Shukla explained how MBA student coaches were helpful resources for undergraduate students. Tuck faculty and MBA student coaches are especially integral to assisting participants navigate the two culminating components of the program: the multi-round business simulation and the capstone valuation project. The multi-round business simulation challenges participants to compete in teams to grow a business using Markstrat, a digital marketing simulation. The simulation puts what participants learn throughout the program in perspective by testing their abilities to market and target products to consumers. The capstone valuation project tasks groups of participants with evaluating a company of their choice. Groups use the skills they learn throughout the program to analyze a company’s income statement, cash flow statement and balance sheet, among other things, and wholly evaluate the company. Each group then presents its findings to a panel of industry executives and Tuck faculty and gets constructive feedback. The multi-round business simulation and capstone valuation project are just two aspects of Tuck Bridge that promote personal career development among participants. Tuck Bridge also offers networking opportunities, LinkedIn profile tutorials and résumé reviews throughout the program. “As someone who doesn’t know much about the business world, it was important to know how to present [myself] and not only build [an] image, but [know] how to use it to connect with other people,” Devi said. Natalie Cantave ’16 served as a marketing intern for Tuck Bridge and recalls learning valuable marketing skills during her internship that she applies to her current marketing job in the greater Boston area. Cantave’s internship consisted of research and social media projects geared to market the program to her peers. Of the skills Cantave recalls obtaining through her internship, she flagged gaining a greater sense of confidenc, communication and creative skills as key takeaways from her experience. Tuck Bridge has many aspects that make it a productive means for students to achieve their business goals, but the one overarching aspect of the program that makes it successful is an emphasis on collaboration. Tuck Bridge is a collaborative program at its core. The liberal arts and business worlds join forces to develop practical skills in participants, groups of students work together to tackle challenging projects and undergraduate interns, MBA students and Tuck faculty ally to ensure the program runs smoothly. Collaboration builds this bridge. Hi, everyone! 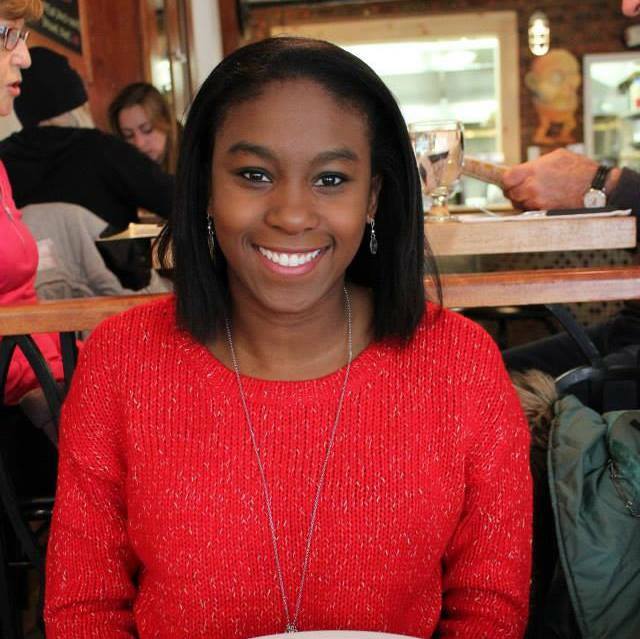 My name is Natalie Cantave, and I’m a senior at Dartmouth College. I am a Psychology major who is also pursuing a Certificate in Global Health through the Dickey Center for International Understanding. I am the new Marketing intern for the Tuck Business Bridge Team filling in for Megan while she is abroad. I will be managing social media content and blog posts. My goal is to create interesting and engaging material and introduce the Tuck Business Bridge Program as the incredible and great opportunity that it is. I hope to inspire future leaders to pursue this program and get the head start they need to be successful. I wanted to be the Marketing intern for the Tuck Business Bridge Team because I am personally planning to pursue a career in Marketing post-graduation. I have also have had so far a great experience with Tuck professors since I am currently enrolled in an undergraduate course this spring called “Business Management and Strategy” with Tuck professor Giovanni Gavetti. I have enjoyed this class because of the interesting discussions over business case studies as well as the engaging group projects. This course has challenged me to step out of my comfort zone and to think in ways that I never really explored before. This class has also inspired me to be my best and to think outside the box. Fun Fact: I have never tried chocolate ice cream.